Age Well Senior Services is a 501(c)(3) nonprofit organization. Your donations help us continue to provide hot meals, personal contact visits, and vital services for seniors in need. Our goal is to spread awareness and raise money to provide services to seniors in our community. Please share this page with your family and friends. Your involvement is critical to our success and will directly impact our OC senior community. Thank you again for your help. 20 Meals provided to seniors in need. 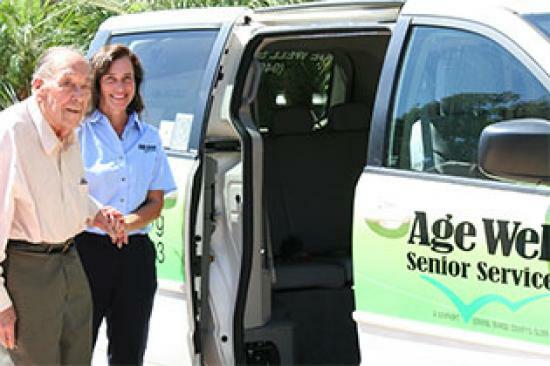 10 door-to-door rides provided to seniors in need. Meals on Wheels, Non-emergency transportation, senior center lunches, in-home case management services. Your help is urgently needed. Age Well Senior Services is a 501(c)3 tax-exempt organization and your donation is tax-deductible within the guidelines of U.S. law. To claim a donation as a deduction on your U.S. taxes, please keep your email donation receipt as your official record. We’ll send it to you upon successful completion of your donation. 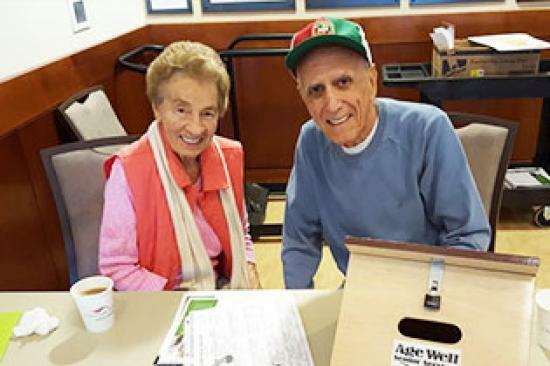 Please give us a call at (949) 855-8033 or mail a check to “Age Well Senior Services” at 24461 Ridge Route Drive, Suite 220, Laguna Hills, CA 92653. Thank you for your support.